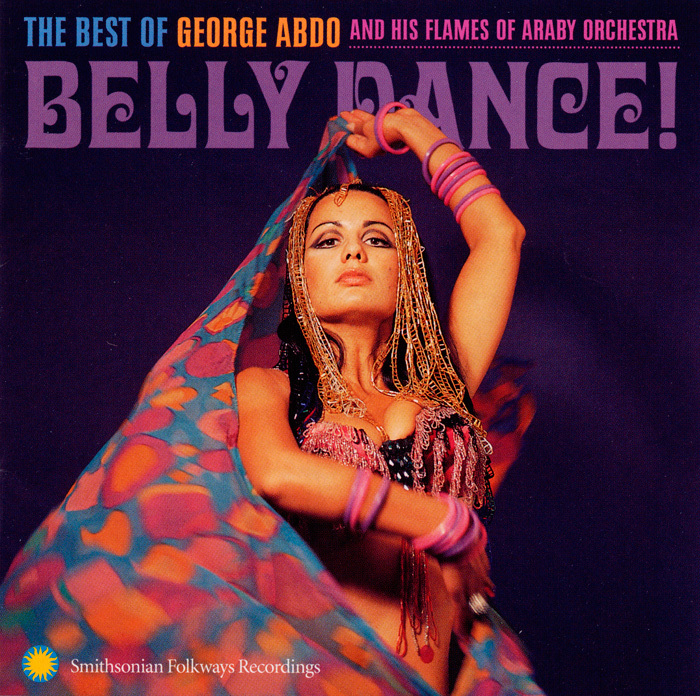 Known as "The King of Belly Dance Music," George Abdo and his Flames of Araby Orchestra combine Syrian, Lebanese, Egyptian, Armenian, Greek, and Turkish musical traditions to create a uniquely American belly dance soundscape. 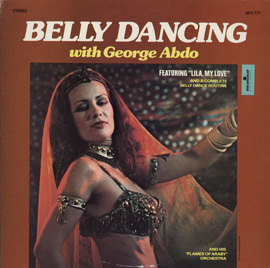 Abdo's music is based on the repertoire, instrumentation, and performance styles of the Middle East while also incorporating influences from American pop and jazz. 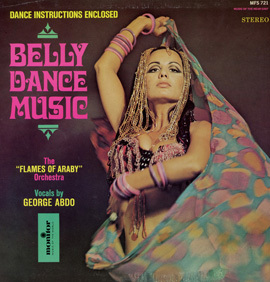 A prototype for "World Beat," Abdo and His Flames of Araby helped bring Middle Eastern music and belly dancing to mainstream North American audiences. 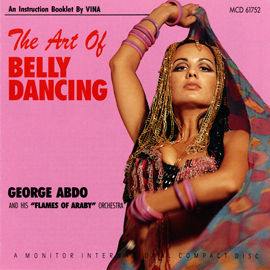 Culled from his 5 best-selling albums, this compilation showcases rich vocals and lively rhythms played on violin, oboe, 'ud, qanun, darbukka, and bouzoukee as well as guitar, piano, bass, and drums. Extensive notes, photos, 15 tracks, 75 minutes.